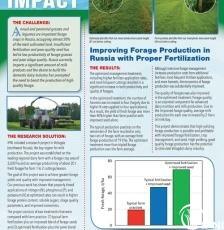 IPNI field experiment with grasses in Vologda region. 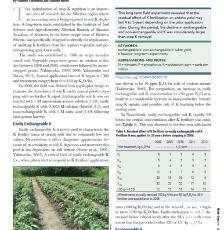 This long-term field experiment revealed that the residual effect of K fertilization on potato yield may last 4 to 5 years depending on the prior application rates. 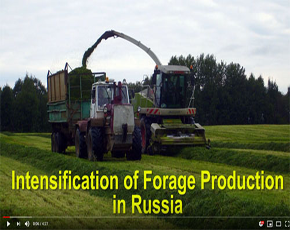 During this period, the decline in exchangeable and non-exchangeable soil K was considerably larger than crop K removal. 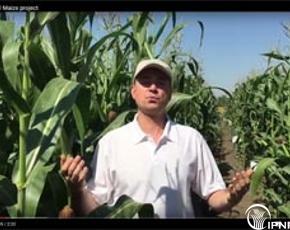 Dr. Vladimir Nosov gives a quick overview of a maize research project in Russia. 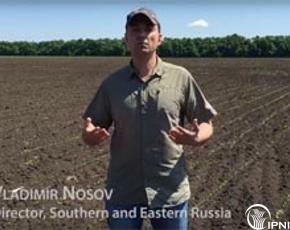 Dr. Vladimir Nosov gives a quick overview of a soybean research project in Russia. iframe width="640" height="360" src="http://www. youtube.